Weighted blankets have been found to ease anxiety or sensory conditions in young children. 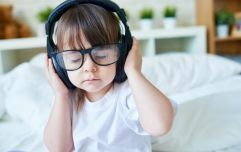 They work by mimicking touch pressure therapy and increasing oxytocin in the brain that helps your child feel more relaxed. While available to buy in a number of places this small Irish business help to give them that added personal touch that your child will love. Sew Sensory create handmade weighted blankets to suit children with sensory needs. 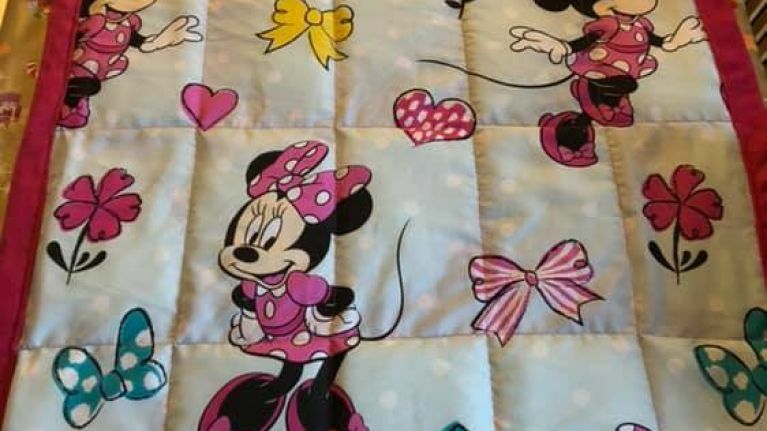 The blankets can be made in a variety of designs with popular characters like Minnie Mouse, Lightning McQueen, My Little Pony, Thomas the Tank Engine and many more. They can also be personalised with the child's name or a special message. All items are made to order to suit your child's age and weight as the blankets are made up on 10 per cent of the body weight of the user. If you would like to browse some of the styles available or inquire on prices you can by visiting Sew Sensory's Facebook page.